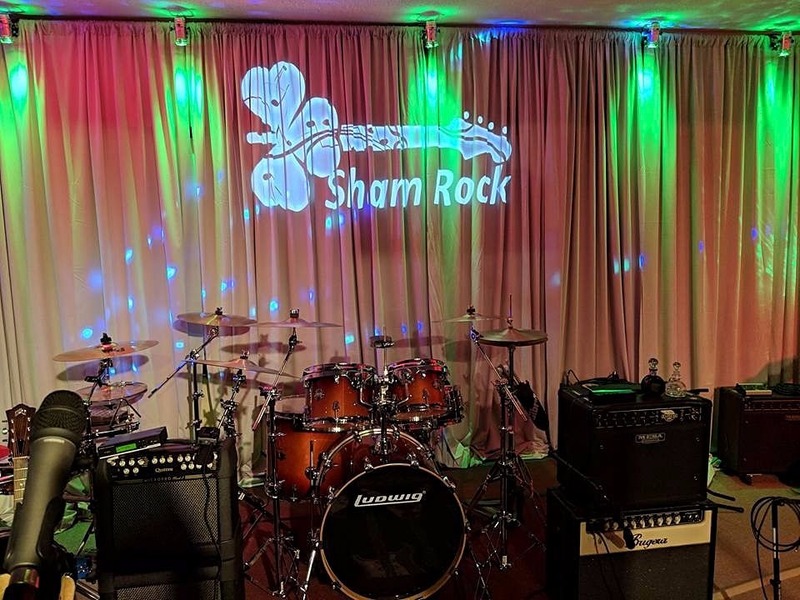 Michael O'Toole and Steve Markowski of the Connecticut based band Shamrock, have always been incredibly supportive, and are a very active band. Steve plays a 1.5 Steel--6.5 x 14 as his main, and has for the last several years. Michael O'Toole has always provided great feedback on the drum as well, and sent me the poster he did below. Thanks for this Michael! 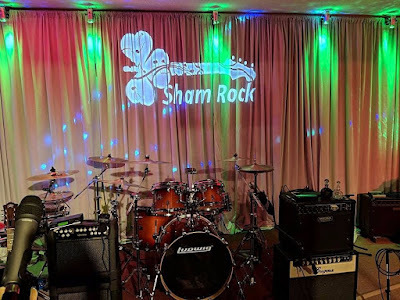 Please do see the links below of clips from Steve of Shamrock live, and one clip of The Outlaws which they both are huge fans of. 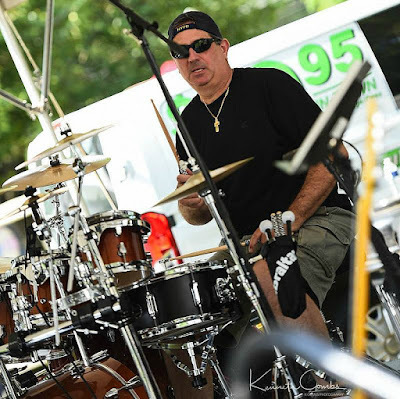 Monte Yoho, long time friend and supporter, has used a 1.5 Steel--6.5 x 14 live with a 1.5 Steel--5.5 x 14 as an auxiliary. 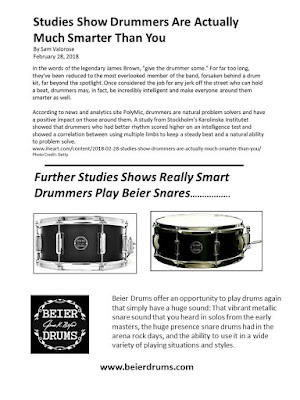 Steve heard the drums live, spoke with Monte about it, and subsequently picked up a drum several years ago.